STUNNING!!! 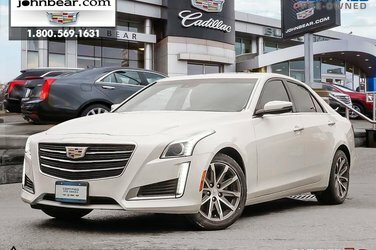 top of the line Cadillac for a mid size sedan price. a.w.d. 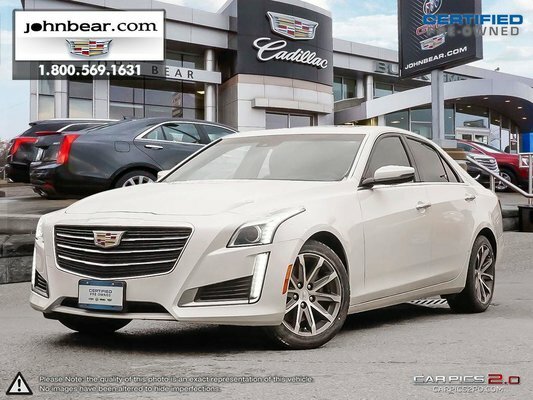 is just one od the great features that you will receive along with heated leather and cooled seats and so much more. hurray in because cars like this one don't stay long.